I can feel summer slowly starting to arrive, at least I hope so… it’s already June 1st tomorrow! 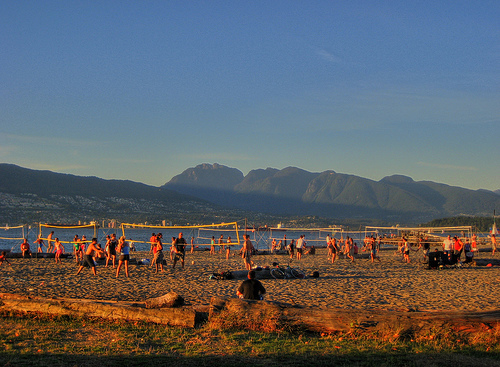 I would like to thank the wonderful world of Groupon for bringing yet another uniquely Vancouver activity to light. For the next 30 hours Groupon is offering a 2 for 1 deal on a Vancouver Harbour Tour from Harbour Cruises & Events. Check out the link here for the deal. I just sold this Apartment at 411 123 West 1st Ave, Vancouver, BC False Creek. 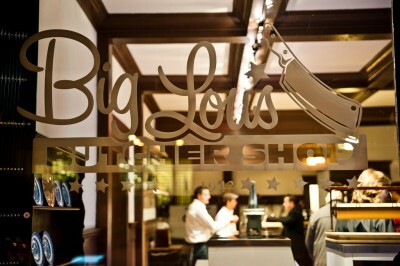 Big Lou's Butcher Shop Finally made it in to Big Lou’s for lunch today – wowoweewah what a shop! Serving up sustainable, local & fresh meats, poultry & game, Big Lou’s brings the old world butcher shop to the colorful neighborhood of Railtown. Wong Kar-Wai is Hong Kong’s greatest export. Chungking Express at Pacific Cinematheque should be on your to-do list this weekend. How could the world not love this movie? A crime thriller, a comedy, a romance, a melodrama, this isn’t one film, but two films, all in the same film – pop cinema, Wong Kar-Wai’s canvas. I’ve had a couple friends ask me in the last few months if I would like to join their team for the upcoming Spartan Race… After having the race described to me I have graceful declined! Happy Hour Frappuccinos at Your Local Starbucks! From now until May 15th, 2011 from 3pm to 5pm all Frappuccinos at any Starbucks location are half price… any size, any flavour.